Paper has a rich and colourful history which has spanned the world's geography and its cultures. To trace its development offers us insight into humanity's relentless imagination & creativity! 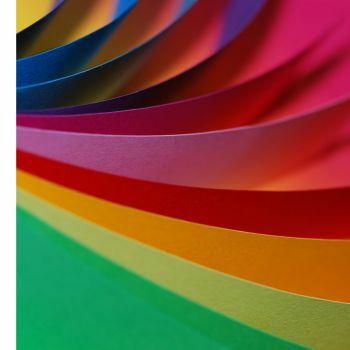 Paper has evolved so much over the last couple of centuries that today we have a myriad of choice, thickness, size, colours textures and patterns. Here you will find a huge selection of stunning paper collections.